Welcome to Furniture Workshop, we are traditional cabinet makers specialising in individual hand crafted fitted kitchens, fitted wardrobes, bookcases, studies and other one off furniture. Based in Keighley and with a wide client base we cover the surrounding area roughly within 10 miles of the workshop including Skipton, Ilkley, Burley in wharfedale, Shipley, Bradford. and the villages in between. We have over 25 years of experience in cabinet making interior joinery and antique furniture restoration. If like most of our customers you want something made that you can’t buy off the shelf in a shop, or you would like to be consulted at all stages of your project then email or call Ben to arrange a meeting. Have a look through the pictures linked below and you might see something similar to what you would like or get some ideas. 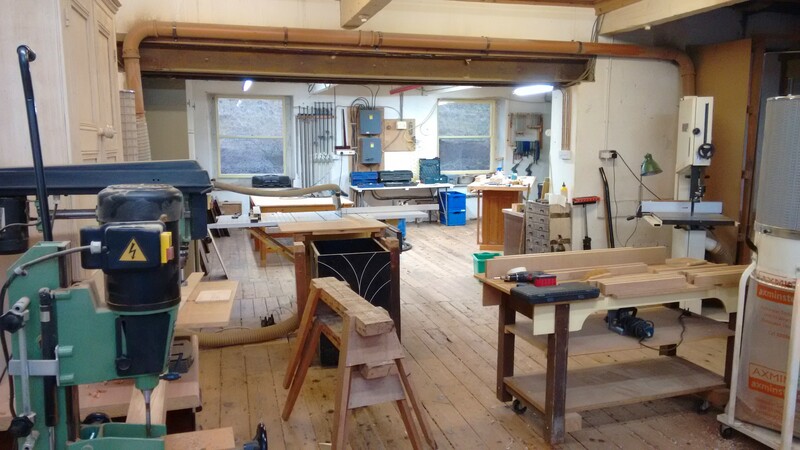 Contact Furniture Workshop to arrange a visit and a quotation. We offer a personal service tailored to your needs, delivered on time, expertly installed with no fuss or mess. One off designs for free standing and fitted furniture, kitchens wardrobes bookshelves and studies. 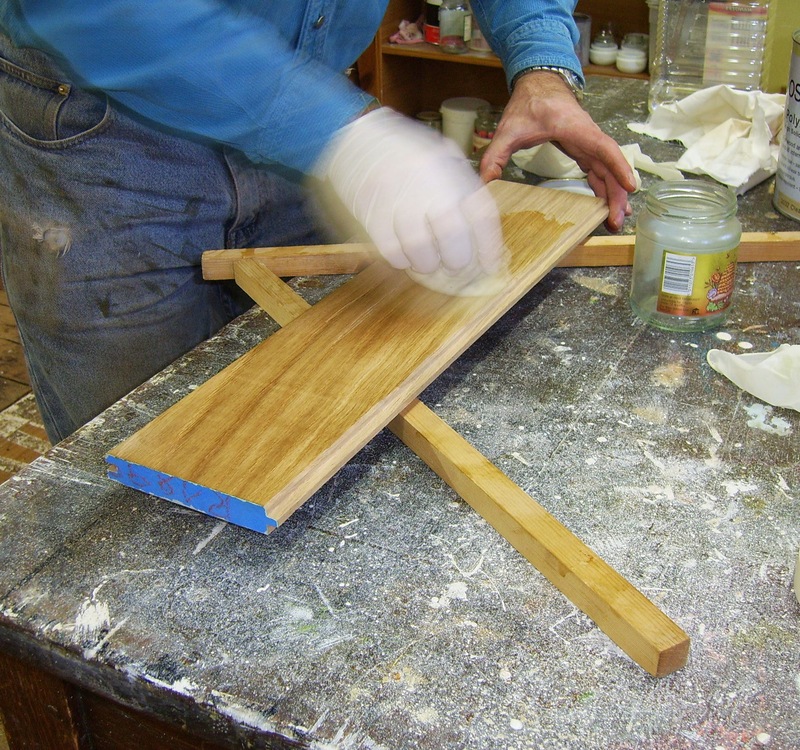 Repair and restoration of antique and modern furniture including french polishing. We are happy to work on small as well as larger projects.